New Year, that time when decorations come down but train prices go up, resolutions are made and broken and those in the know head off on a property viewing trip to Turkey. So what are you waiting for? An accommodative property market, booming tourism industry and growing economy mean 2018 is a great time to jump on the next flight to find your dream home there. Before you check Skyscanner, take a couple of minutes to read our guide to Turkish viewing trips. Ensure you have your very own team of property experts in place before you get on the plane to Turkey. Decide what you want. Turkey is awash with different types of properties to suit different budgets and tastes. Do your research before you set off on your viewing trip, so you can focus your search when you arrive and maximise your time out there. Keep your findings at the front of your mind, so you can make your requirements clear to any estate agents who get pushy. Don’t budge from your budget. Don’t let a charismatic estate agent persuade you to see something that isn’t within your budget. You’ll only waste valuable viewing trip time on unattainable properties. Assemble your team of experts. You’re out of your comfort zone in a foreign country, with a language barrier and a whole new set of rules and regulations to contend with. Regain control by ensuring you have your very own team of property experts in place before you get on the plane to Turkey. This should include a reputable lawyer and a currency company that you trust. 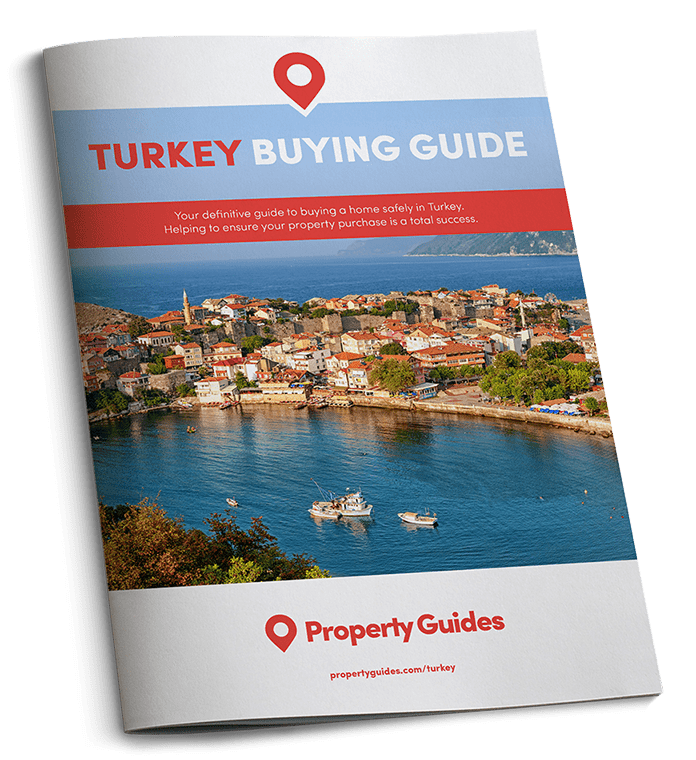 Before even contacting a Turkish estate agent, speak to a currency and payments specialist. We recommend Smart, ranked “excellent” on Trustpilot for money transfer and currency exchange. Protect your budget. 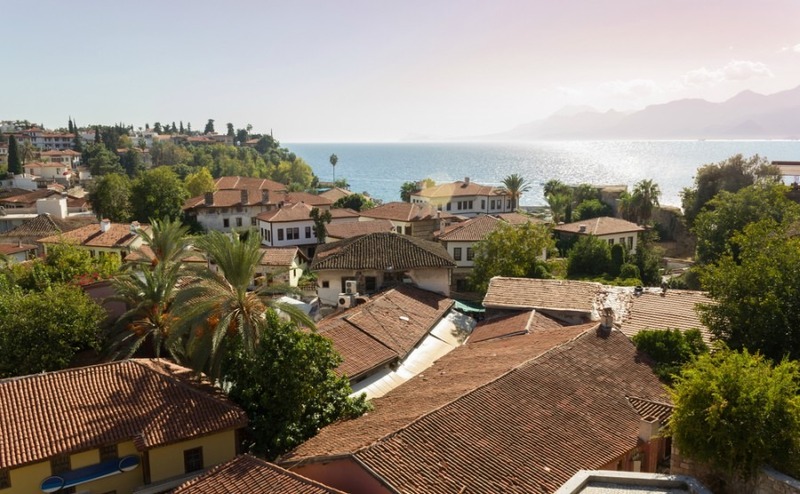 Transferring money to Turkey to pay for your property is a key component of the overseas buying process – one that is often overlooked. This will expose you to exchange rates, which fluctuate by the minute. Because buying a house takes months, these market movements have the potential to drive up its cost between making an offer and completing. The best way to protect your budget is to speak to a currency company before you go on your viewing trip, not after! Make a holiday out of it. Don’t let your viewing trip turn into a stressful chore that puts you off buying in Turkey altogether. It’s a vital step in making your dream of owning a home in the Turkish sun a reality, so enjoy it. Treat it as a relaxing holiday, where you get to explore the local area as you check out fabulous properties. Don’t create an unrealistic viewing schedule that leaves you irritable. Visit the beach, go out for nice meals and discuss your day’s findings over a glass of wine in the evening. What better time to make an offer on an overseas property than during the winter months? As visitor numbers dwindle, so do property prices in some areas. And if the seller is keen to make a quick sale why not make a cheeky offer under the asking price? They won’t be inundated with interest in the off-season and you might bag yourself a bargain.